Strengthening scenes outside of the mainstream means providing opportunities for current and emerging talent. Match&Fuse also puts resources toward younger generations, especially those with fewer chances to discover alternative music practise. 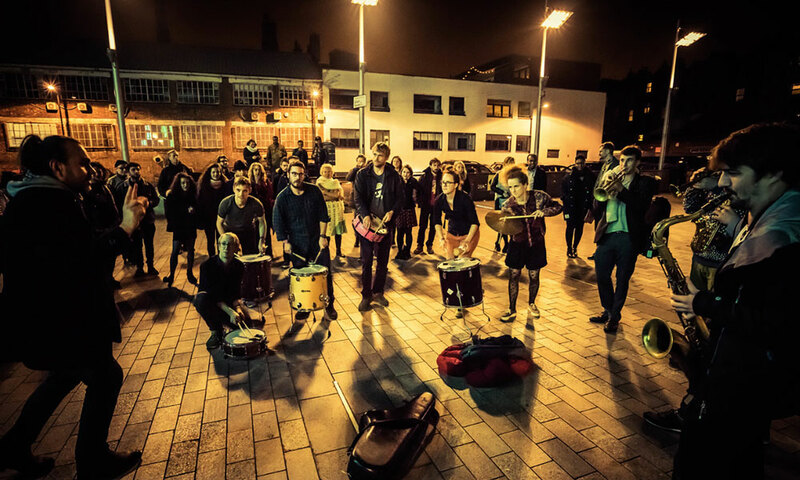 Work in education, taking music into public places and getting involved in other festivals and events are part of Match&Fuse’s activities to engage different audiences and inspire potential future artists. Our special projects will be launching in 2017 with a key collaboration with a major UK festival. A vital part of M&F is creating a brand that audiences, partners, sponsors and artists trust and encouraging the media to respond to the unique and exciting line ups. Many of these musicians play vital roles in the cultural vibrancy of their homeland but find it a challenge to receive conspicuous media support. 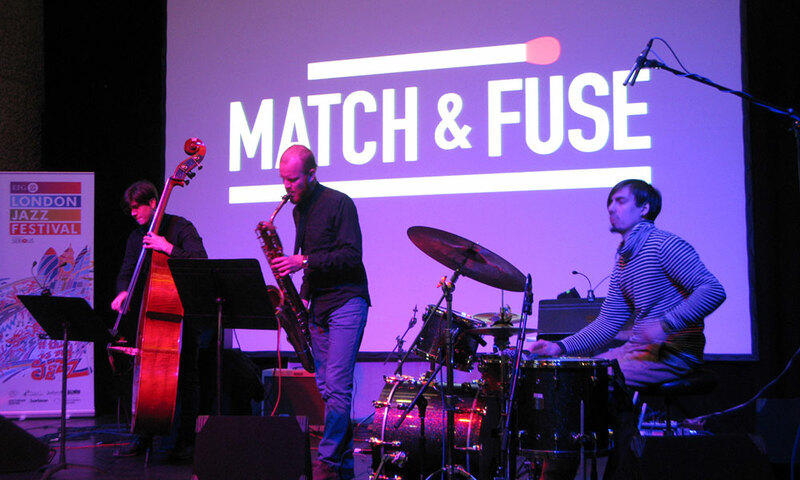 Match&Fuse are expanding by having ‘threads’ run through established festivals and events that reach broad audiences. These are branded events curated by Match&Fuse, some of which are part of our tours, as a way of giving different audiences and the media a taste of alternative European scenes. Three different events to capture the imagination during this extensive festival. The Eirik Tofte Match&Fuse Orchestra comes into being at the end of each our festivals. It is a major ‘fuse’ with the musicians that have played coming together to form an original spectacle. Since the music the orchestra plays is completely improvised and these musicians have never played all together before, the result is often mayhem with a good injection of fun and energy. It tests the musicians and their ability to take risks and gives the audience an insight into live improvisation. The ensemble is conducted by a lead musician using improvisation and soundpainting techniques as used by musical innovators such as Sun Ra and Frank Zappa amongst others. This involves pre-arranged hand signals to bring some direction to the created music without stifling it or affecting the spontaneous experience. Where our festivals are multi-sited the musicians form a street procession, joining together in the orchestra. Bringing some nerve and ritual to our events is part of the philosophy of enjoying music in new and interesting contexts. The orchestra is named in memory of Match&Fuse’s first key co-producer and friend, Eirik Tofte (1988-2013).